Throughout every term, all our students are continually assessed according to the SwimWay methodology. This progress is recorded by our instructors via their HomePortal mobile apps and/or online access. These recordings are available for all parents who have children swimming with us to see via the Parents Online HomePortal. Register now, and you will be able to watch as your little swimmer flourishes! At the end of every term, a formal assessment is done, and each child receives certificates and badges to signify their achievements throughout the term. 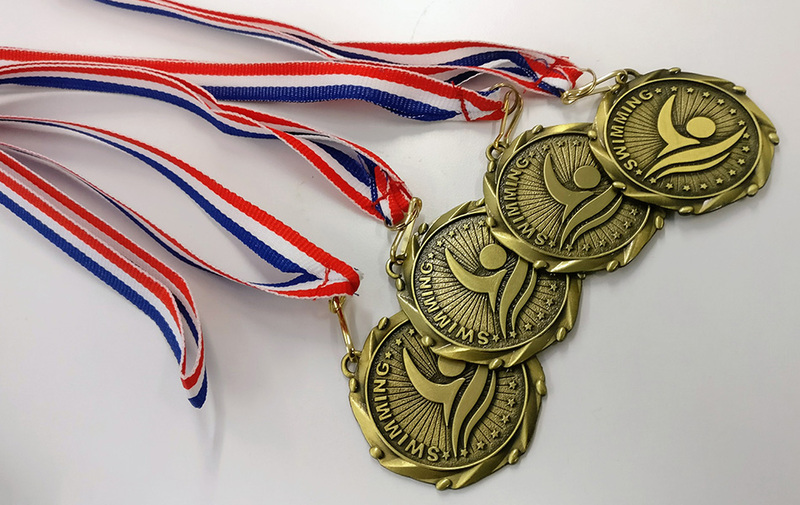 This year we introduced SwimWay Summer Medals which were given to every student who swam with us this term. We will continue to reward our hard-working students with these medals at the end of every Summer Term as we end the school year. We love to make our students happy, and it goes to show that every little thing helps to put a smile on a child’s face.